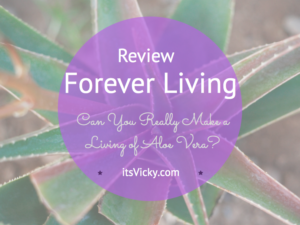 Forever living Review – Can You Make a Living of Aloe Vera? 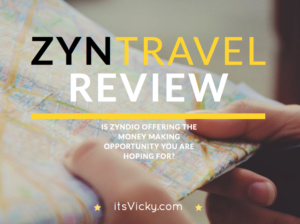 ZynTravel Review: Traveling with the Opportunity to Make Money, But Is Zyndio Worth It? Scentsy Review – Can You Smell the Money Making Opportunity? 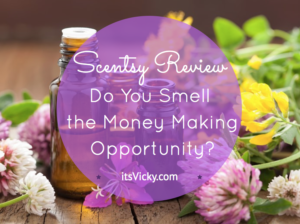 Filed Under: Reviews, Scentsy Review - Can You Smell the Money Making Opportunity? 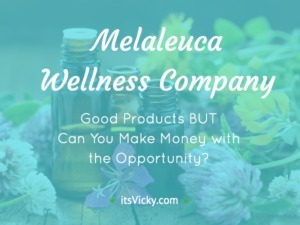 Melaleuca Review, Is This MLM Money Making Opportunity for You? 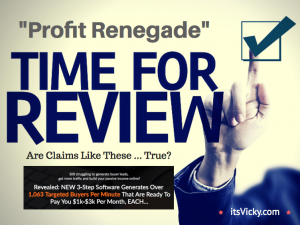 Profit Renegade Review – Profit or Empty Pockets?